My Airtel App Offers – Get Rs 10 Cashback on Recharge, After reliance, Jio Airtel has also started offering best offers. in 1 year Airtel released great apps, services, facilities etc. In mid Of 2017, Airtel launched their Payments Bank, after this announcement paytm has too introduced payments bank in their Android and IOS apps. In 1 year the telecom industry has crossed many limits. also, now India is the largest internet data consuming the country. 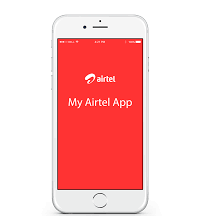 Now Airtel started offering many offers on their My Airtel App, Payments Bank, Airtel Money Offers, some data offers on the mobile phone, cashback offers on merchant websites. Check out the best My airtel app offers. Grab Airtel 5GB Free Absolutely Free Only on my airtel App. 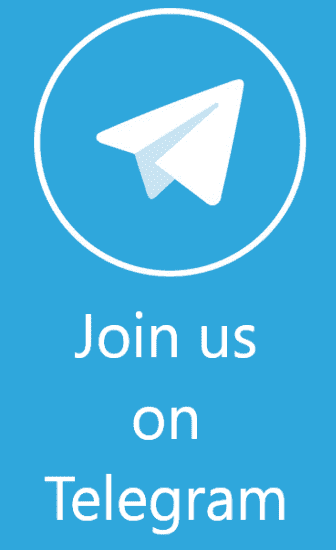 Download Apps Like Wnyk Music, Airtel Movies App, Etc. Given in the airtel app and earn 2G or 3G data absolutely free. 2) Launch my Airtel app. 3) Verify your Airtel unregistered mobile number. 4) Now go to the app dashboard. 5) Avail above given my airtel app offers. 7) Complete Your Transaction with a suitable payment method. 8) That’s it!! Done. You have successfully availed my Airtel app offers.